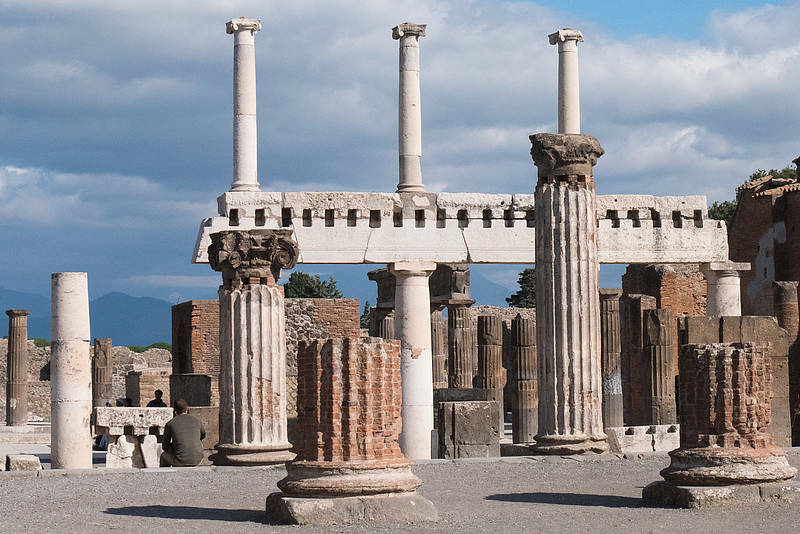 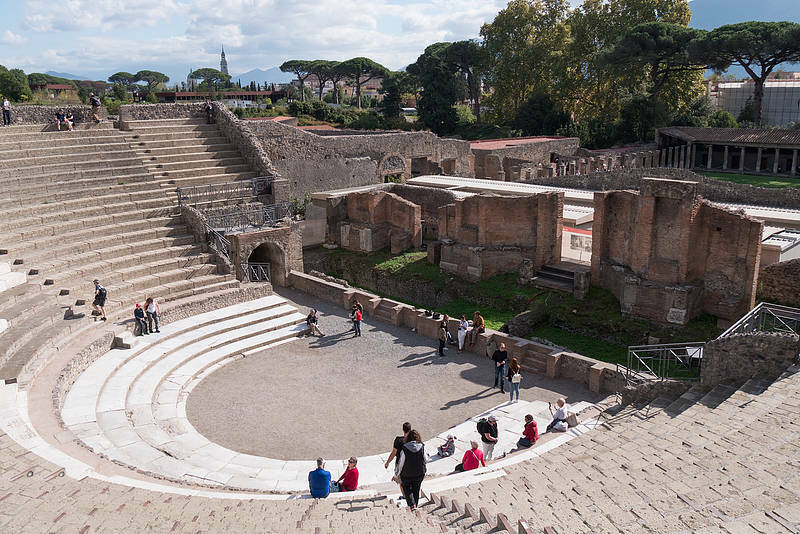 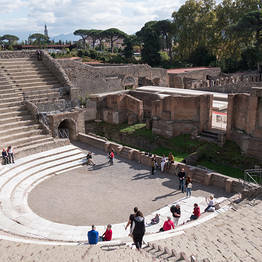 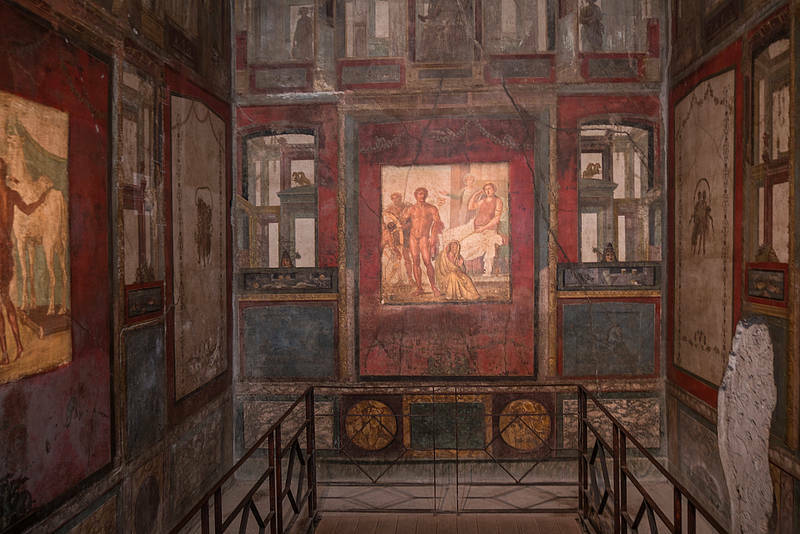 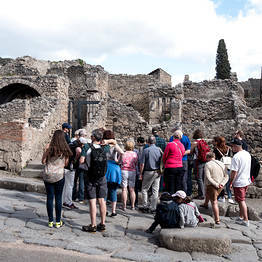 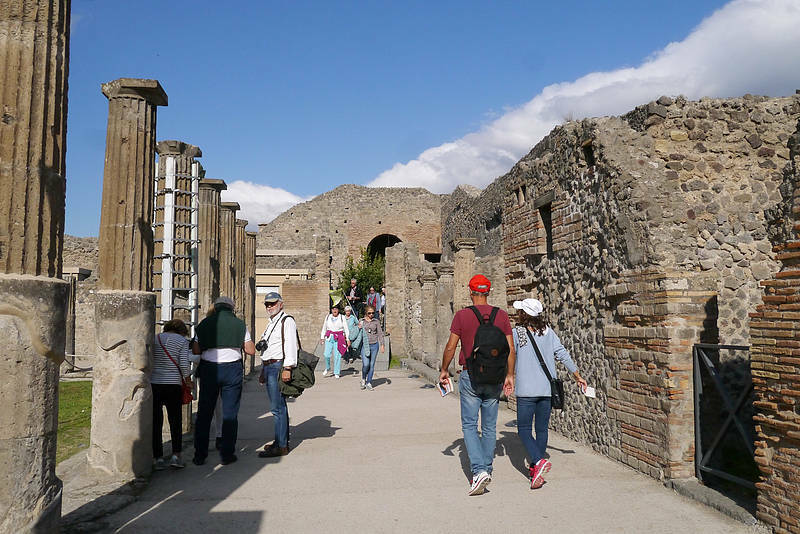 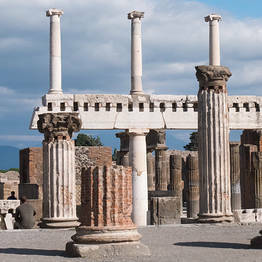 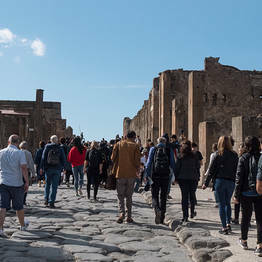 Visiting the Pompeii Ruins by yourself can be challenging and disorienting: enjoy one of the most famous archaeological sites in the world accompanied by a Licensed private guide that will take you along the most iconic places of the site, revealing stories and secrets of the ancient Pompeii. 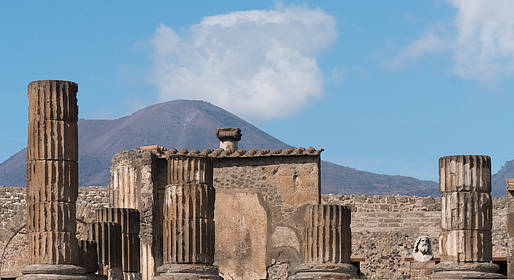 Authorized guide who speaks Italian or English. 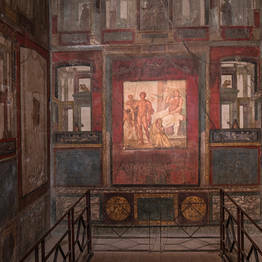 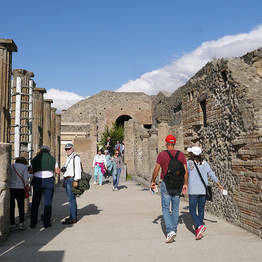 Guided visit lasting 2.5 or 3.5 hours (depending on the chosen option) of Pompeii Ruins. 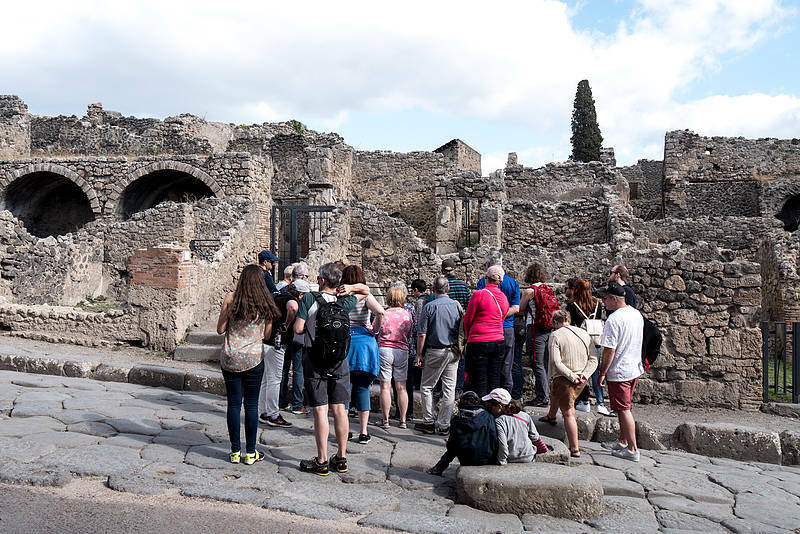 The meeting point with the guide that will accompany you is in Pompeii, in Piazza Porta Marina Inferiore 2, outside the main entrance of the Suisse Restaurant. 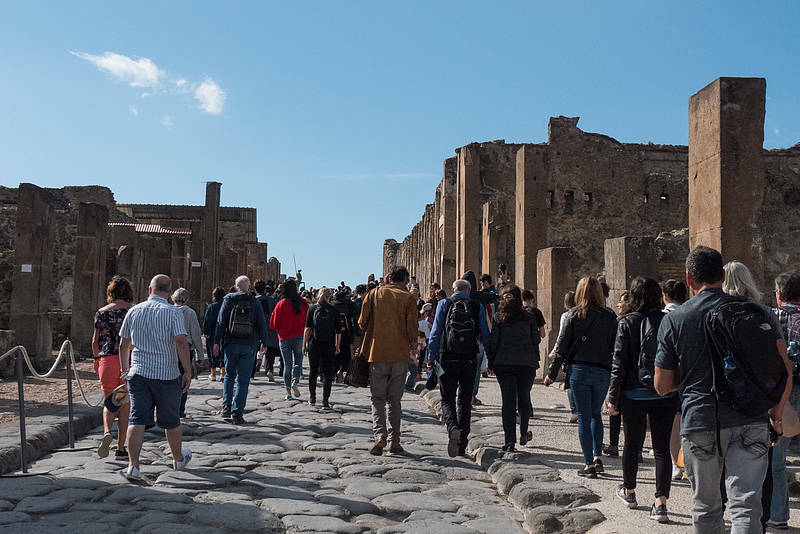 PLEASE, add your mobile phone number in the booking form in order to allow us to contact you in case of important communication the day of the tour.